I have been using Skype on Windows 10 for a while, but after some updates has been installed Skype disappeared from my PC. 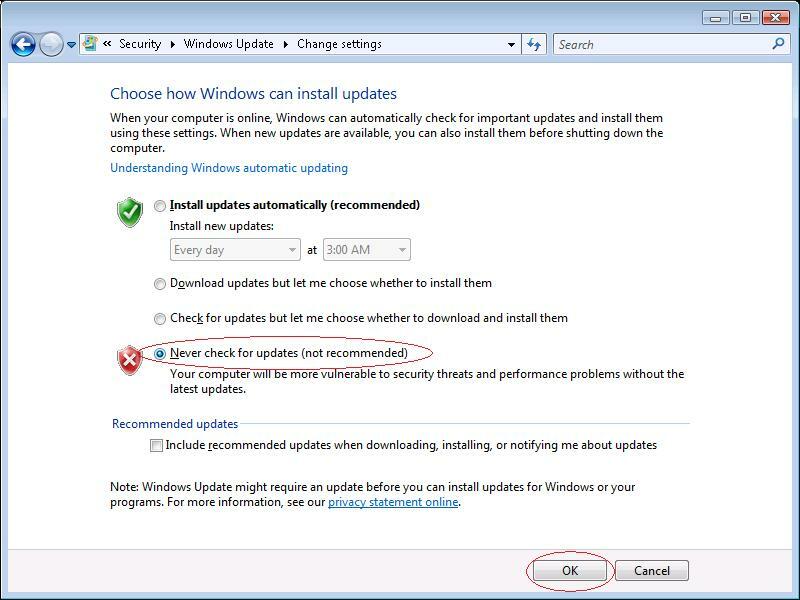 I tried to install it again with the latest version, but I got error 1603. 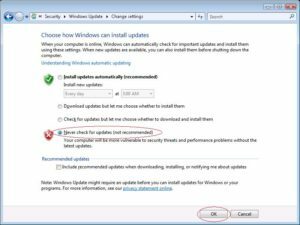 To resolve this I downloaded MSI version from http://www.skype.com/go/getskype-msi. This file installed Skype without problems. Quick test to find out whether you setup the SMTP server correctly. Send-MailMessage -SMTPServer localhost -To example@example.com -From example@example.com -Subject "Test" -Body "Test"
Here is a sample command line to be used with ffmpeg which is based on whats doing HTML5 Video Maker on the background. ffmpeg -y -i "input_video.avi" -f mp4 -strict experimental -vcodec libx264 -crf 22 -profile:v high422 -level 4.0 -pix_fmt yuv420p -movflags +faststart -acodec aac -ac 2 -ab 128k -ar 44.1k "output_video.mp4"
If you plan to migrate your current OS to SSD you will need a tool which will help you move the system to the new the disk. In most cases SSD will be smaller then your current disk, so the tool should be able to shrink partitions during the operation. There is a lot of tools available, but most of them are not free. 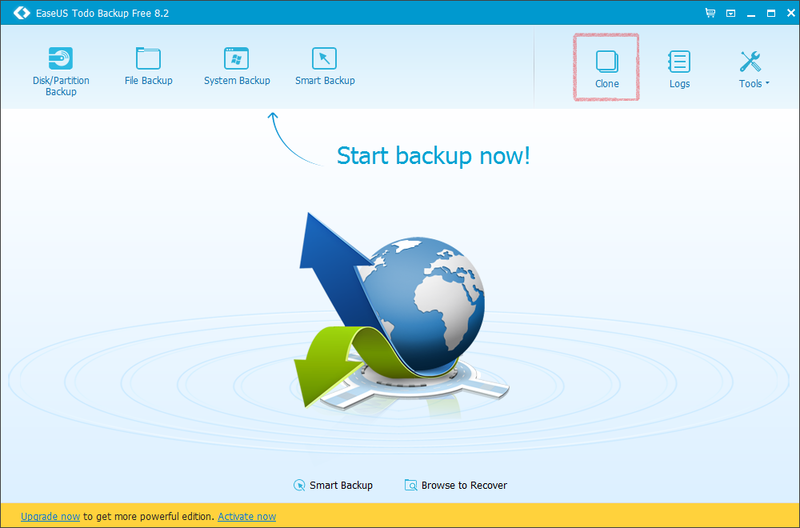 I have used EaseUS Todo Backup Free which includes this functionality. In my case the disk had 5 partitions, but the OS partition was the third one, but even that was not problem for the EaseUS Todo Backup. It automatically shrunk the third partition, great job! 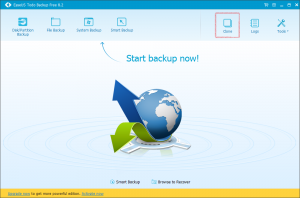 After you install the software, just click Clone button on the top and start migration in a few seconds. This script will convert the audio in the best available quality (aq paramter) into MP3. The quality can be changed from 0 to 9. 0 is the best and 9 is the worst quality. Google PageSpeed Insights may complain about images being not compressed enough. There are techniques which ensure lossless compression. When using JPG images you may compress them using jpegoptim, which may be run from the command line. The command will go through all jpg images in that folder and will perform lossless compression. The -s parameter will also ensure that all markers (eg. comments and EXIF data) will be removed. Is Facebook returning 403 Forbidden for URLs on your server? Check out whether there is not an invalid IPv6 record in your DNS server. Looks like Facebook is using IPv6 by default when available. This solution is good for situations where you don’t have enough space on your hard disc, so you move it to your SD Card and have it plugged to the PC permanently. You may have noticed that you are unable to select folders inside the SD Card. What you have to do is make the music folder on the SD Card shared (at least with yourself) and then add it to the Windows Media Player from the network share.